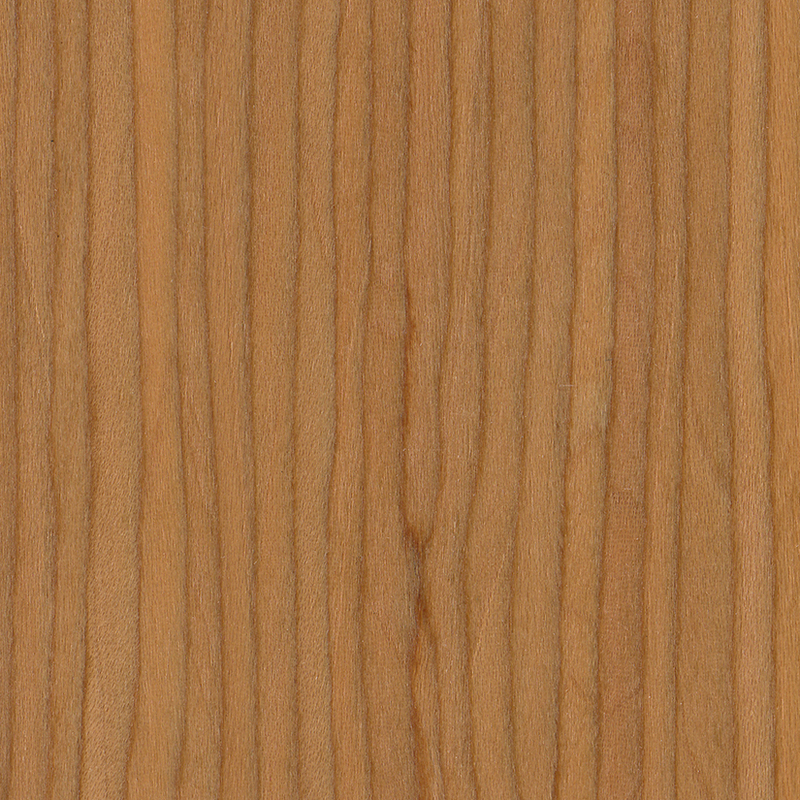 Domestic Veneers are created from slices of wood, showcasing variations of weather, soil content and growing seasons of the natural habitat. 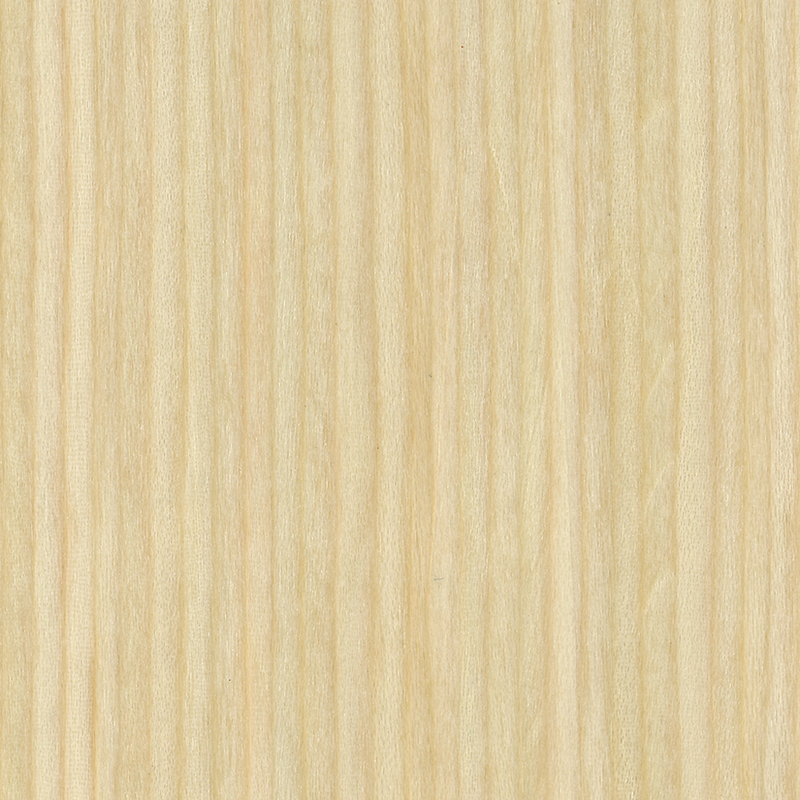 Slicing for our flat cut Domestic Veneers is done parallel to a line through the center of the log, the result is a combination of cathedral and straight grain patterns. 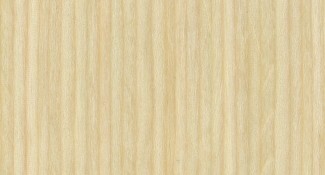 Flat cut veneers are most often used to produce high quality architectural millwork, and are applied to medium density fiberboard. 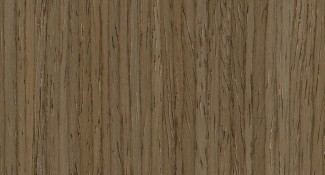 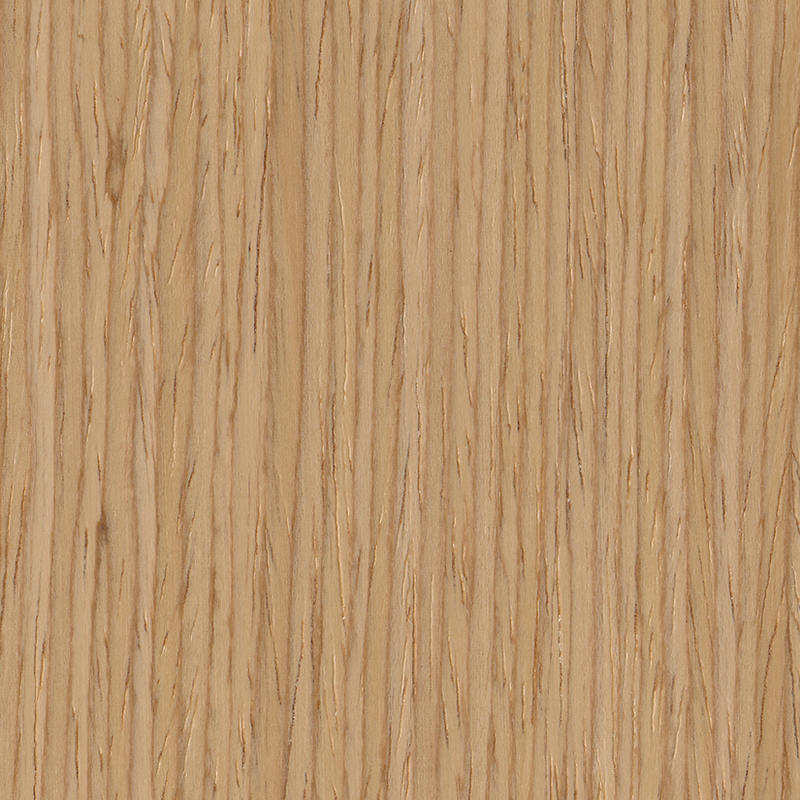 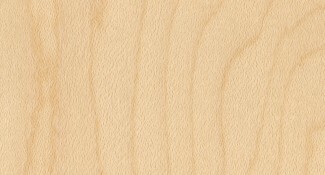 Domestic Veneers are not grain-flow-matched on doors and drawer fronts. 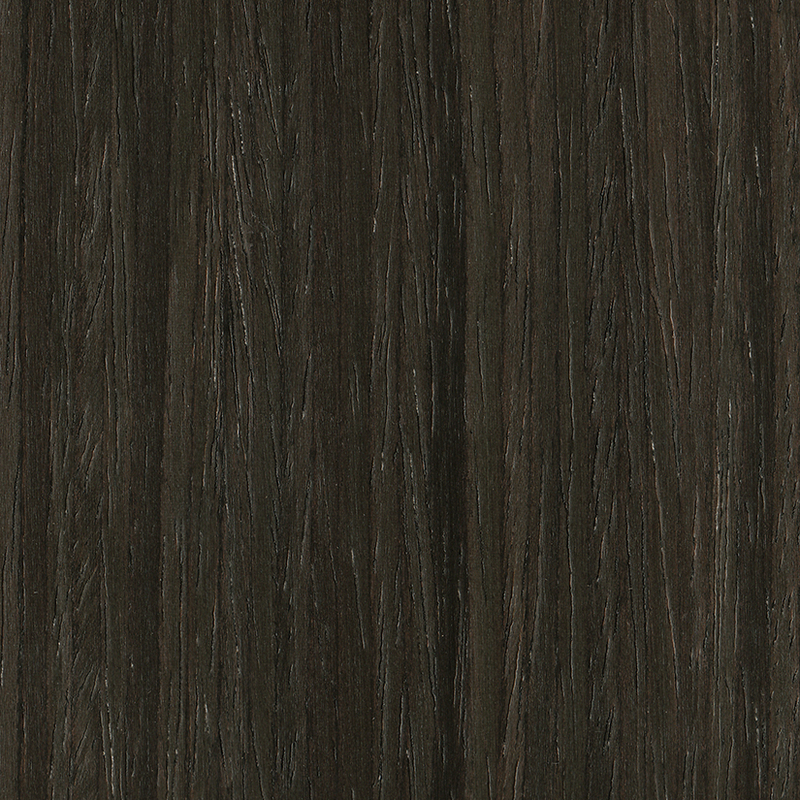 Available in four fashionable options, and a variety of finishes. 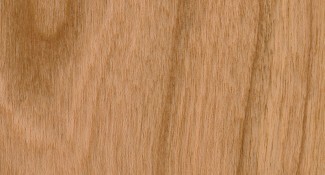 Consult your authorized Siteline dealer for more information. 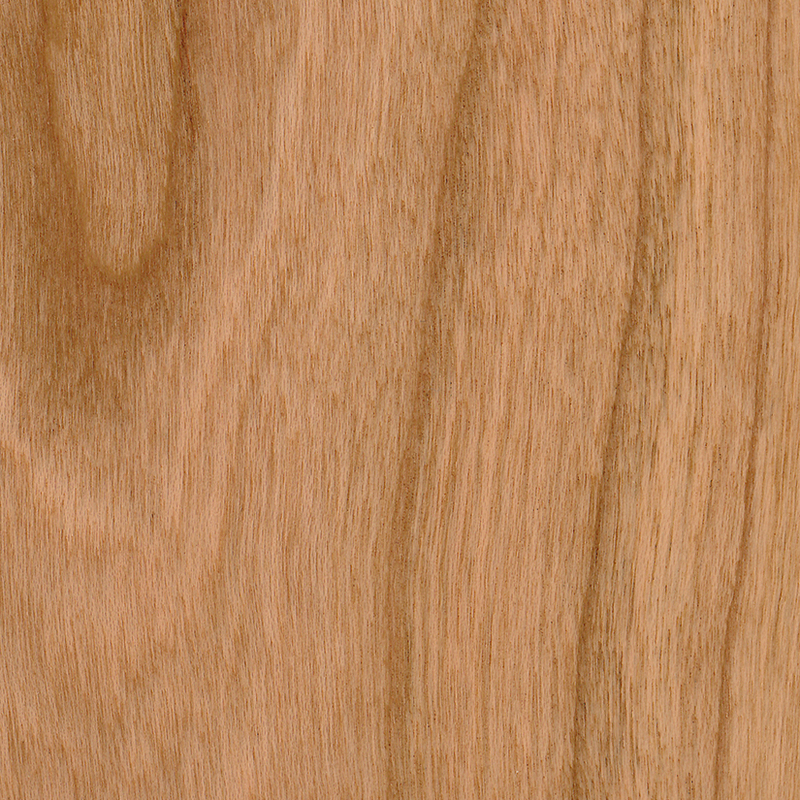 Reconstituted Veneers are high quality, re-engineered wood products made from fast-growing trees, harvested from environmentally managed forests in Africa, and supplemented with plantation-grown Poplar from Italy. 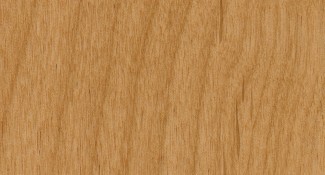 The logs are trimmed, sawn to length, peeled and dried, then the veneer is dyed to produce the desired color. 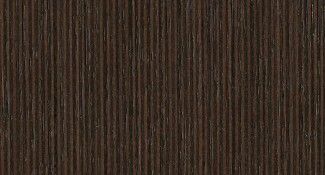 The dyed veneer is glued, stacked and pressed into large rectangular blocks which are sliced at precise angles to produce the desired grain patterns, then applied to medium density fiberboard. 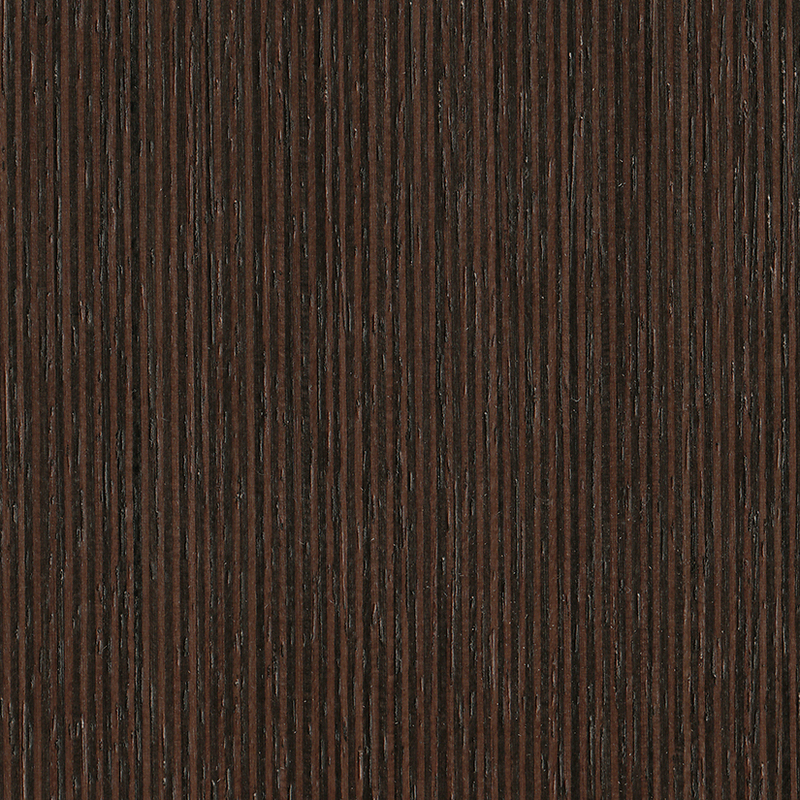 As with fabric, Reconstituted Veneers have dye lot differences in color and graining which is normal. 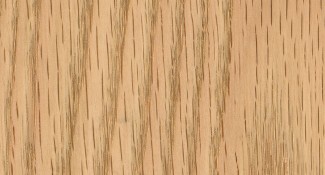 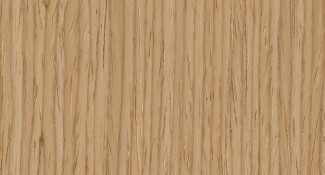 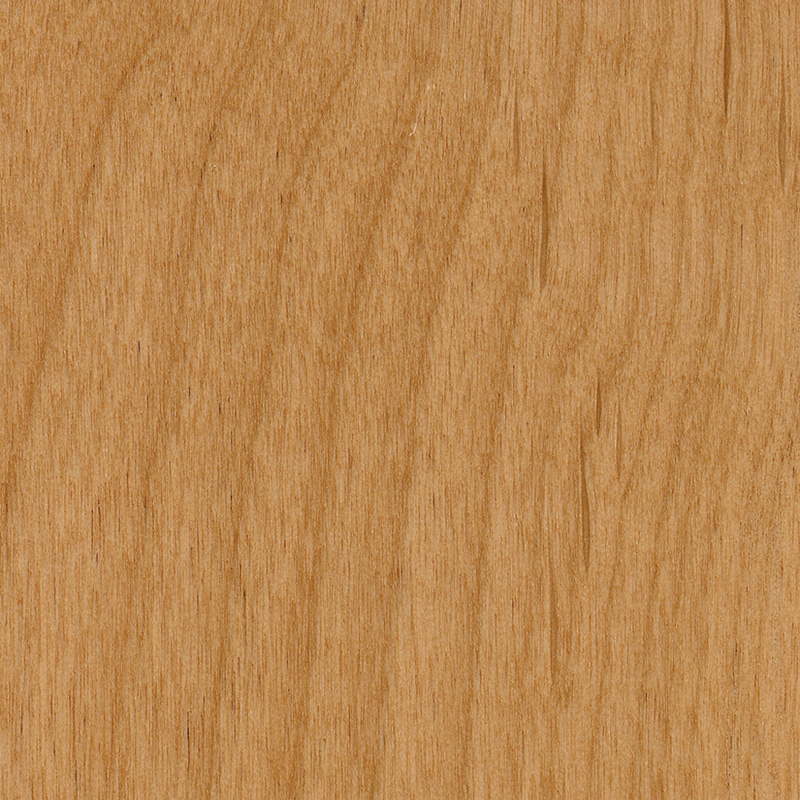 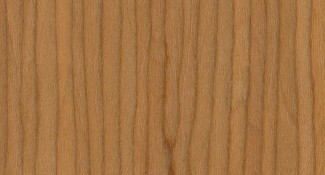 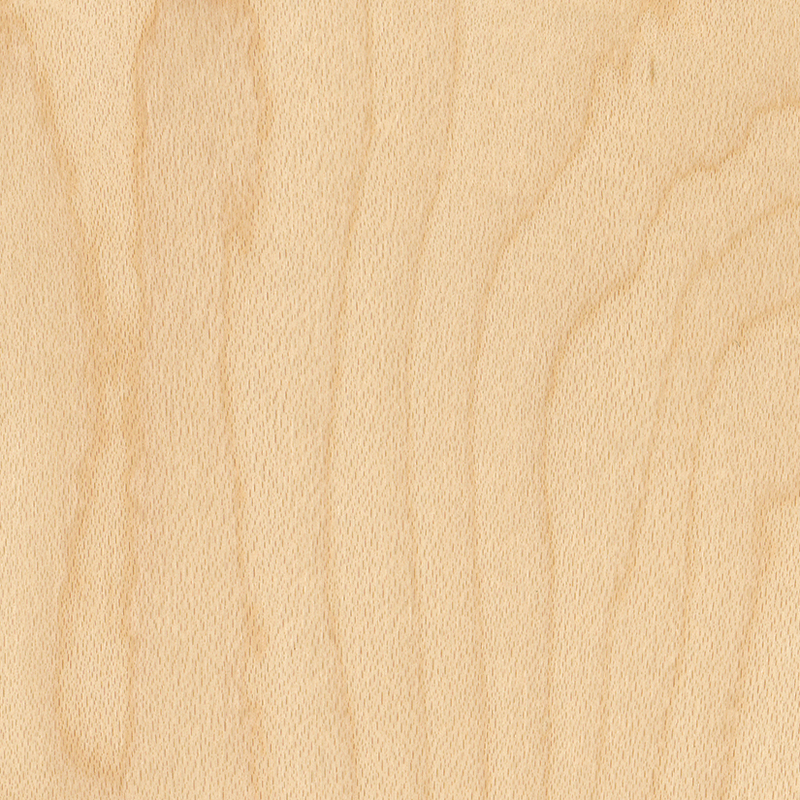 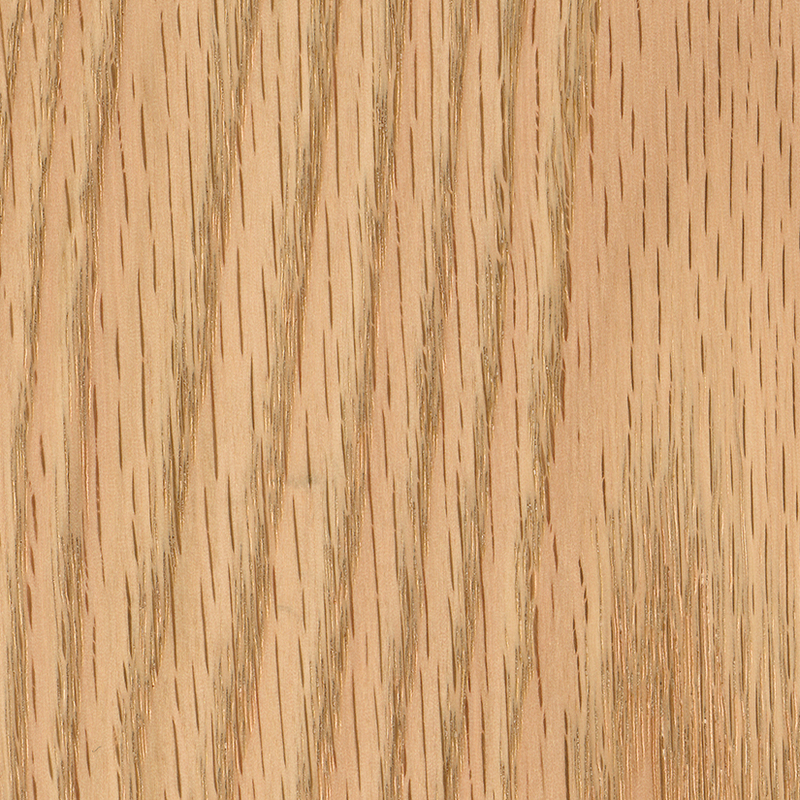 The veneer is not grain-flow-matched on doors and drawer fronts. 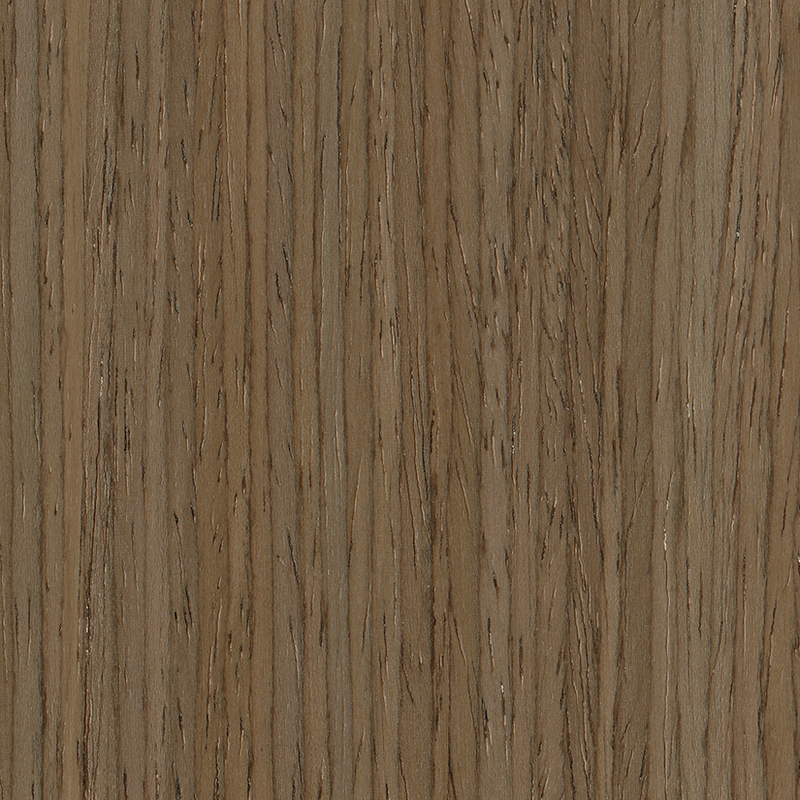 Available in six upscale options, and a variety of finishes. 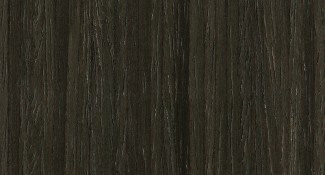 Consult your authorized Siteline dealer for more information.